Easter is all about bunnies, eggs, chicks, and all things spring. 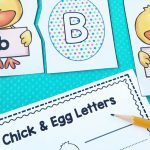 These adorable fine motor Easter activities are perfect for toddlers, preschoolers, and kindergartners who are still working on developing those essential fine motor skills. 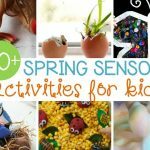 These projects are all tons of fun for little ones, but require them to pinch, grasp, tear, cut, and lace. 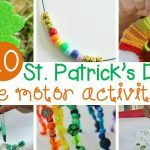 Kids will have stronger hands that make writing easier after engaging in these fun fine motor activities. 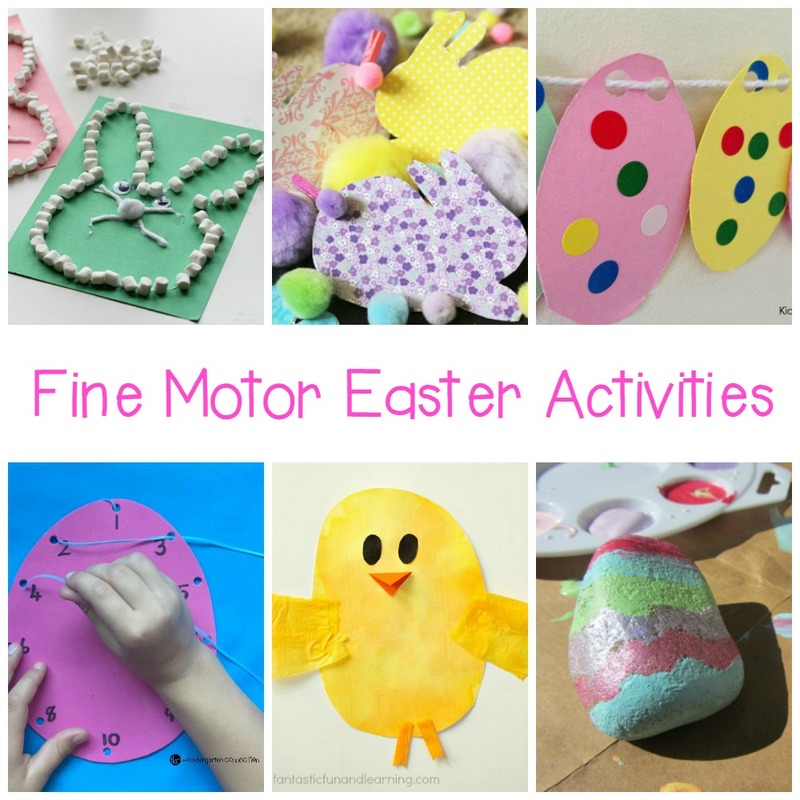 I’ve collected the best Easter fine motor activities from top bloggers across the web. 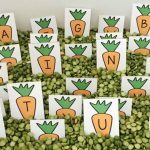 You’ll find plenty of bunnies, chicks, eggs, and other Easter themes in these fun projects. Kids will love getting their hands messy while strengthening them at the same time. 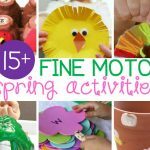 Try one new fine motor activity every day leading up to Easter, or incorporate some of these ideas into an Easter school theme! 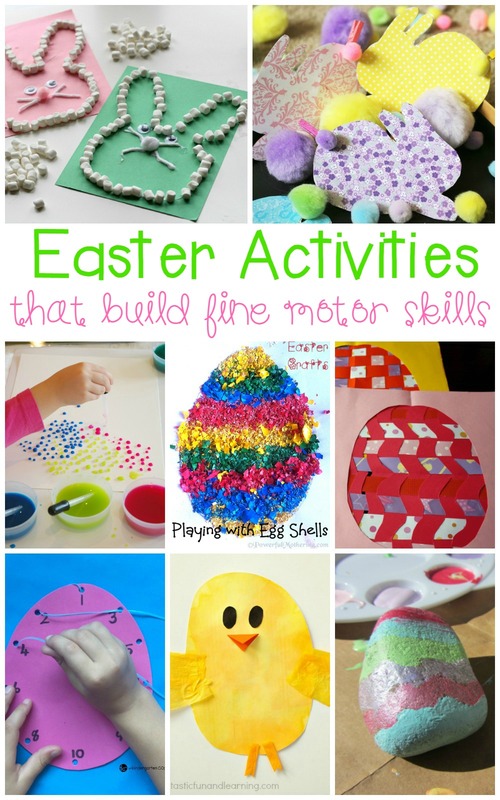 Loving all of this Easter fine motor fun? 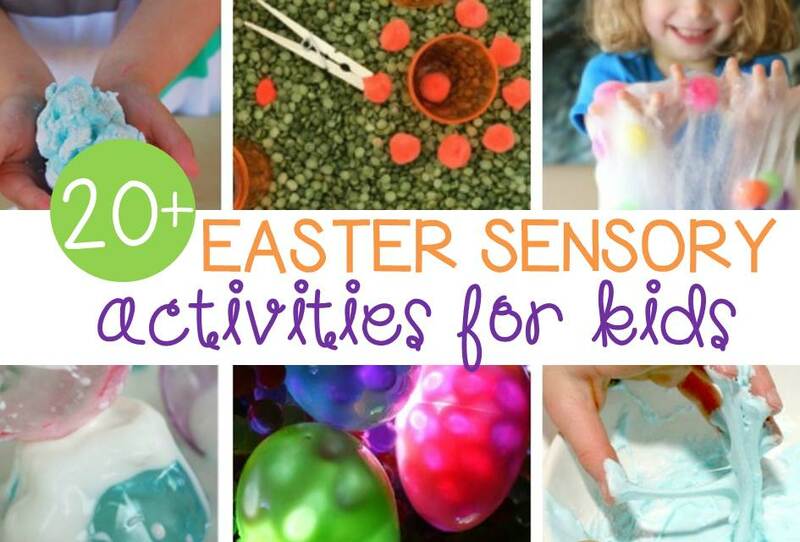 Head over and check out our list of Easter Sensory Activities next! Haha kids do LOVE getting their hands messy! No doubt about that. I have two at home and…yikes. Just glad they go to school during the day! 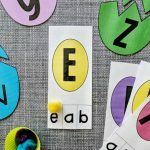 I love these Easter project ideas though. They take me back, and I know my kids will love trying them out! Thanks, Jack! 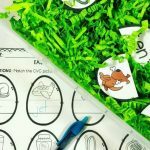 I hope your kids have fun trying the Easter projects! Enjoy!